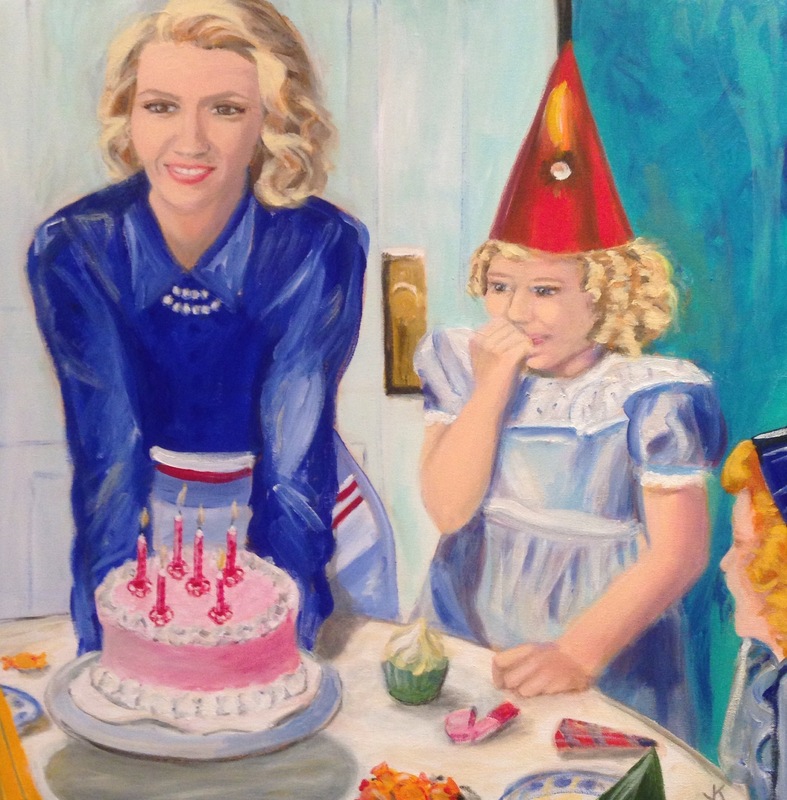 Finished another painting in the ‘Birthday’ series. Celebrating my 50th next year with my first solo exhibition. Stay tuned for more details.